The 70-tonne cutter head fixed on the Godavari Tunnel Boring Machine. Finally, there is some hope for the Metro rail to keep its date with the March 2016 deadline for completion of work on phase-1, with the cutter head of Godavari tunnel boring machine being replaced by a new one from Italy. The damaged cutter head was shipped from Italy in February this year. Last year, the heavy 70-tonne cutter head of the TBM Godavari deployed between Sampige Station and Majestic had got severely damaged leading to halting of boring work at the site. The cutter head was shipped from Italy in February this year. However, officials say that it will take at least one month before the machine with the new cutter starts boring as a lot of preparatory work has to be done beforehand. Before the cutterhead was damaged, Godavari had completed boring about 352 metres. 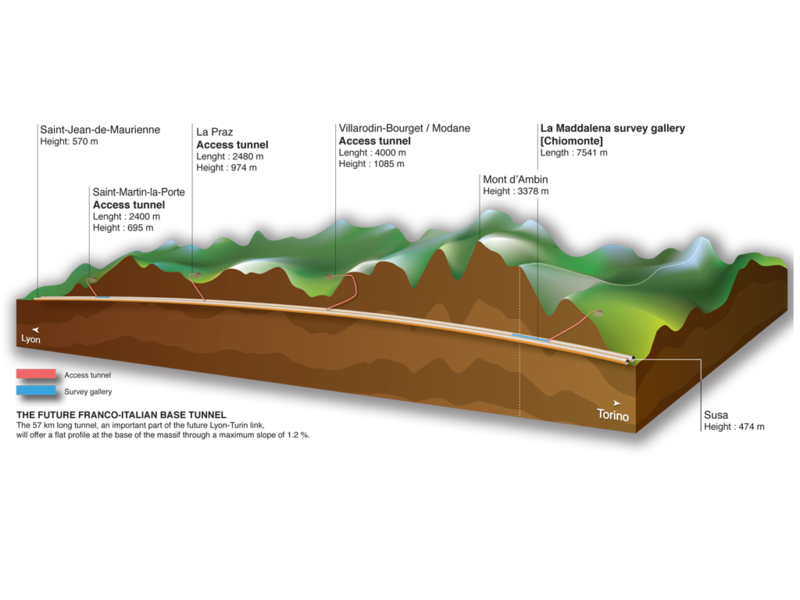 Now a distance of around 615 metre has to be dug up for the tunnel. According to officials, it would take four to five months for the machine to come out at the other end – Majestic station. The Bangalore Metro Rail Corporation Limited (BMRCL), Managing Director Pradeep Singh Kharola, said that with the replacement of the cutter head, the work would resume in a month and completed on time. In July 2014, the cutterhead developed cracks after encountering hard rock while Godavari was boring the tunnel at a depth of 60 feet from Sampige Road Station towards Majestic on Namma Metro’s North-South corridor. This 24.2-km corridor links Nagasandra and Puttenahalli. The cutterhead costs Rs five crore and is manufactured by Palmeiri of Italy while the TBM has been supplied by another Italian company, Seli. 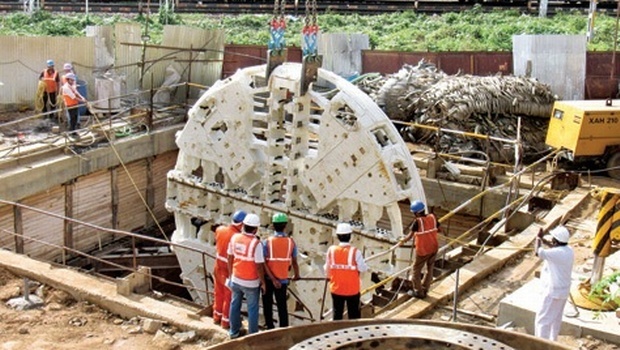 Two other tunnel boring machines, Krishna and Kaveri are tunneling between City Market Station and Majestic station. While Krishna is currently boring from City Market towards Chickpet and had encountered hard rocks in the past, Kaveri is boring from Chickpet towards Majestic Station.